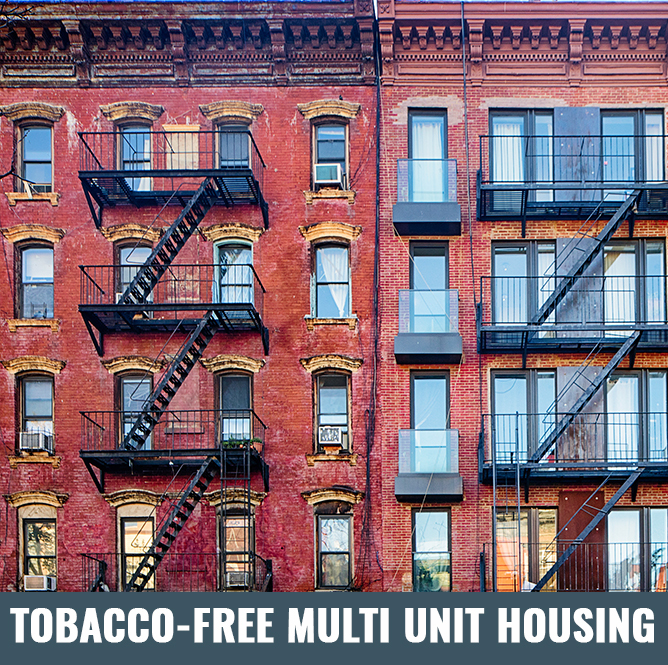 Tobacco-Free Staten Island (TFSI) is the product of the New York State Department of Health, Bureau of Tobacco Control efforts to increase support for New York State’s tobacco-free norm through youth action and community engagement. 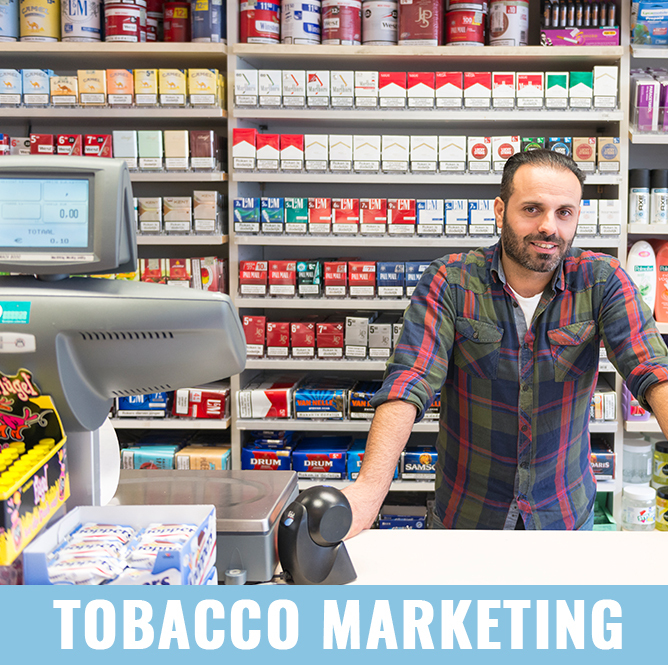 Efforts are evidence-based, policy-driven, and cost-effective approaches that decrease youth tobacco use, protect youth from exposure to tobacco marketing and imagery and eliminate exposure to second hand smoke. 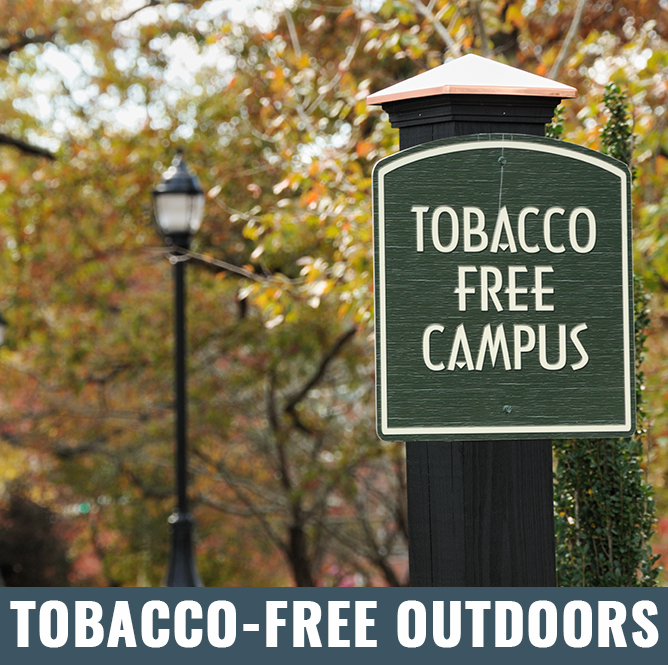 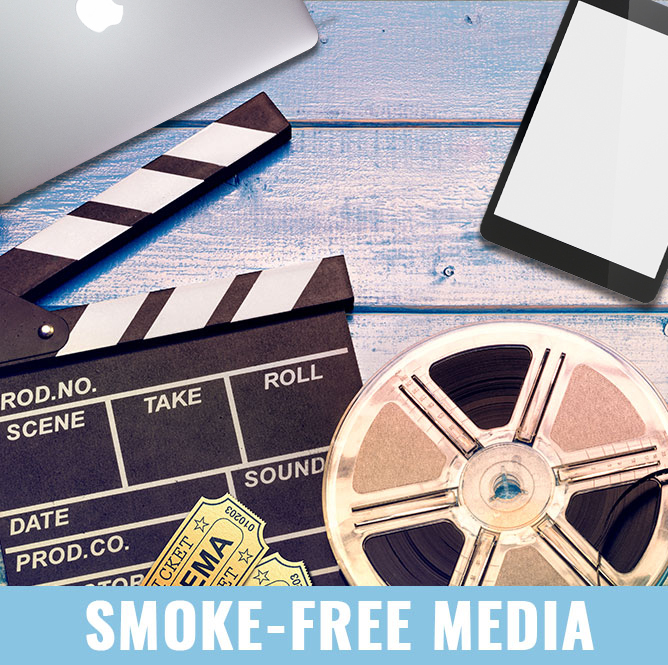 Tobacco-Free Staten Island (TFSI) strives to change the social norm regarding tobacco by de-normalizing and de-glamorizing tobacco, tobacco use and the tobacco industry.